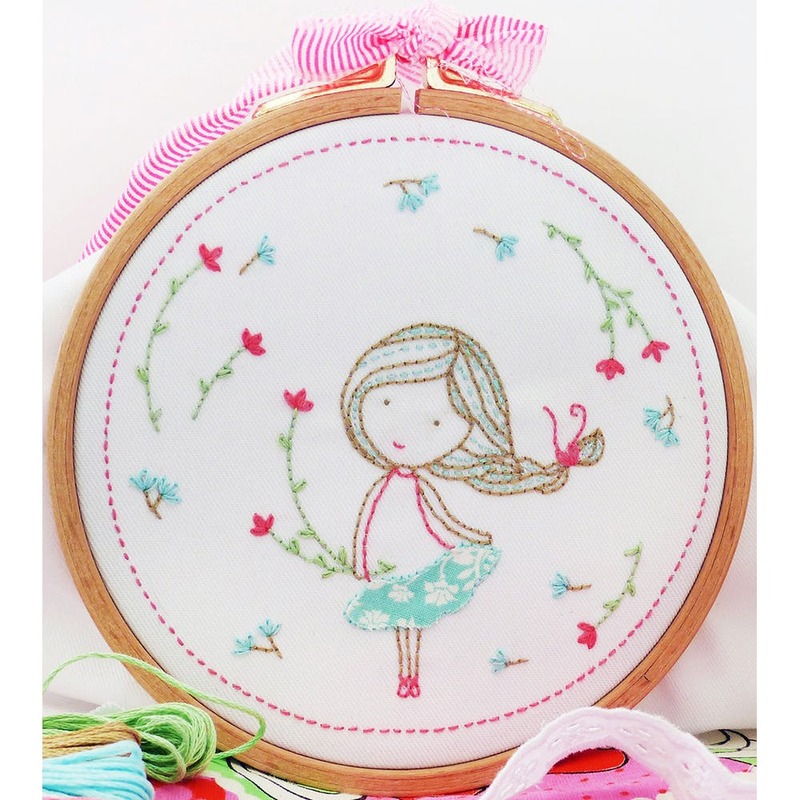 Tamar Spring Girl Embroidery Kit-8"X8"
Charles Craft-Tamar Spring Girl Embroidery Kit. Tamar kits feature dreamy imaginative designs that are relaxing and unique works of art! This package contains embroidery floss printed cotton fabric one needle and one illustrated stitch guide. Finished Size: 8x8 inches. Made in USA. Tamar kits feature dreamy imaginative designs that are relaxing and unique works of art!